Carrying case, nuvi 4.3"... Get durable all-around protection for your device with our sleek carrying case. 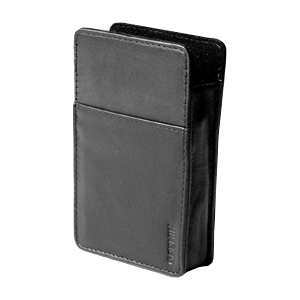 The stylish case supports your phone while the soft inner lining protects it from scratches. Elastic side panels provide additional support and a glove-like fit. Maximum Screen Size Supported: 4.3"